Do you love coffee as much as we do? 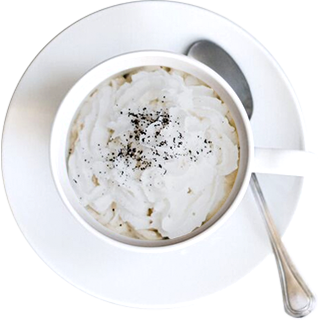 We absolutely LOVE our coffee, and we absolutely LOVE serving all of you…Love and Coffee, it’s what makes the world go around! Incredibly delicious, smooth and sweet crafted in the tradition of the finest Latin coffee houses…come enjoy “un cafecito” with us! 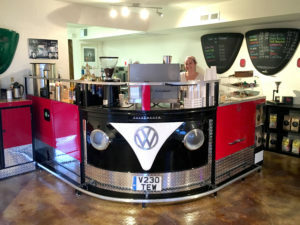 O’Bean’s LLC started off as a mobile Coffee Cruiser/Coffee cart in a 1971 VW Van. We have met so many incredible people who have become fans and friends alike because of this little wonder! 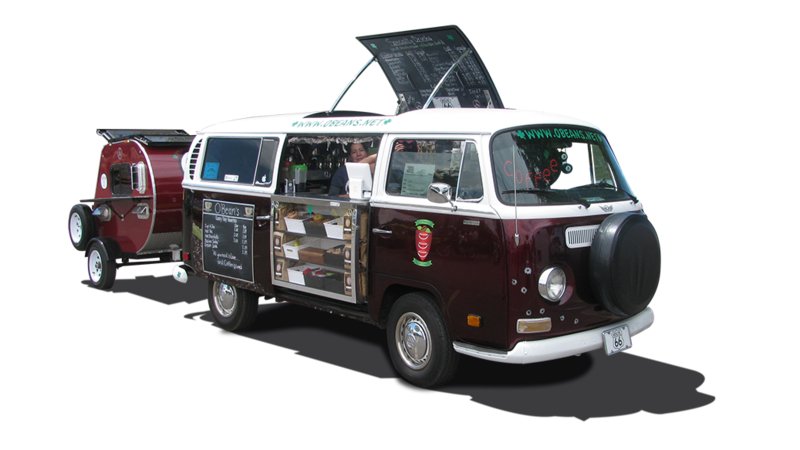 We are fully mobile and just love to set up our Van for special events and functions. We also now have expanded into a brick and mortar location on Tramway and San Rafael. Come out and check us out! We are a family owned and family run business. 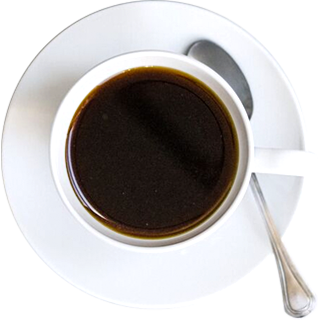 Our mission is to provide great coffee, meet great people and we can also bring the coffee to you! Its all about the coffee! But you already knew that. If your someone that cares about things like Fresh Coffee, then we are the place for you. 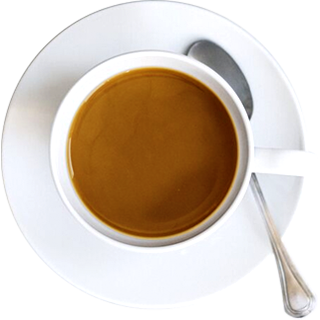 Coffee is not just another “Energy Drink”. It isn’t a quick pick-me-up or just another social beverage. Its a way of life for some folks. We care about quality. We care about taste. 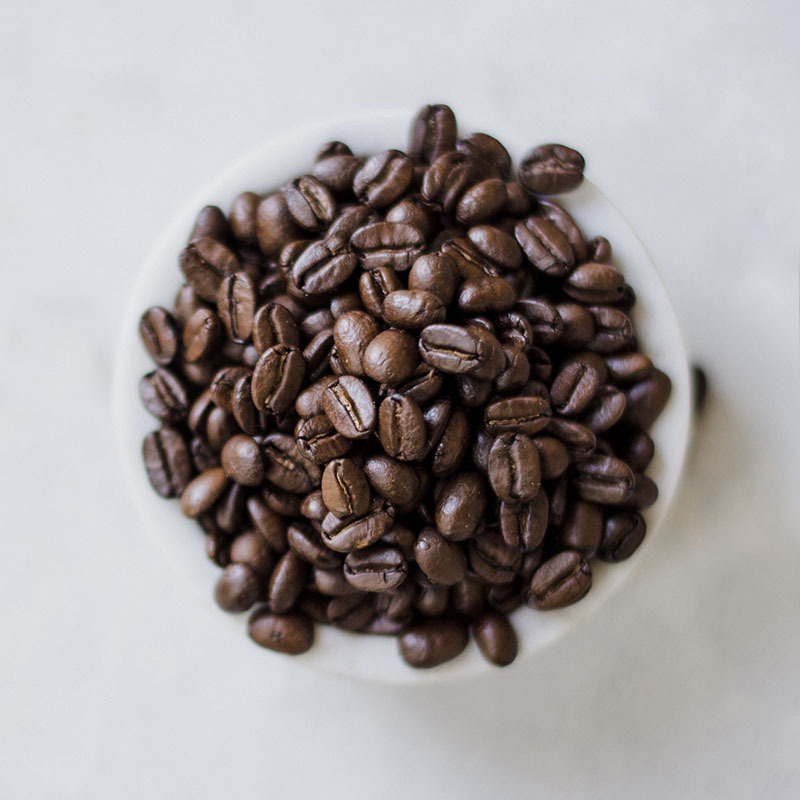 We care about the ingredients, the roast, the procedures that make our coffee so great! Great coffee isn’t just a fast cup of Joe you get at a gas station. 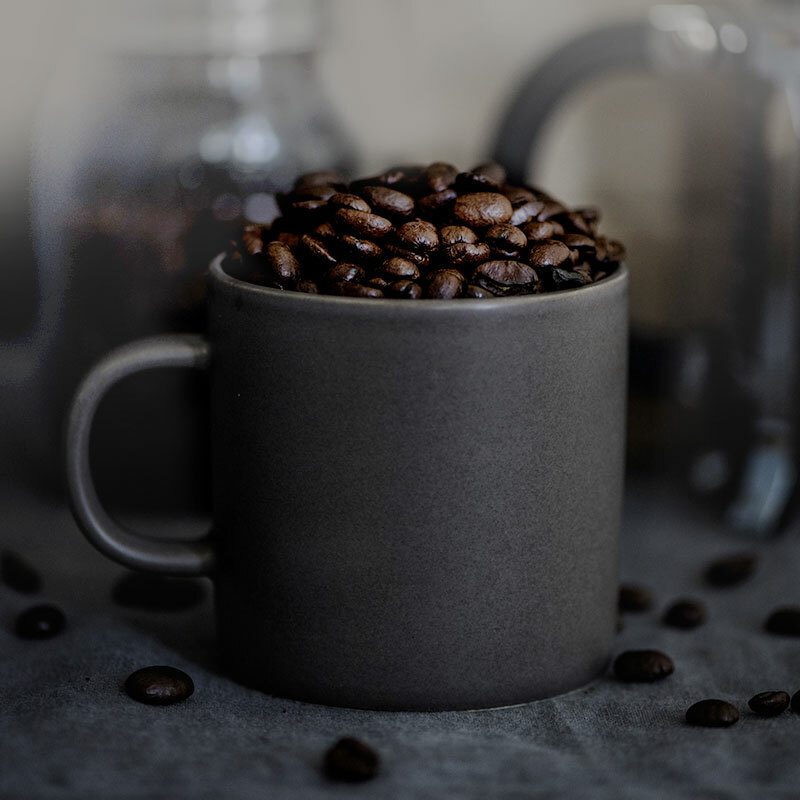 Great Coffee is a simple pleasure that to some… makes life just that much better! Do you want the best? We are the best! You will not find a more creative, customized, original spot in Albuquerque than ours! From the shop to the Van… we definitely stand out! Developed by Halo Martíne Advertising, LLC. | ©2016. All Rights Reserved. 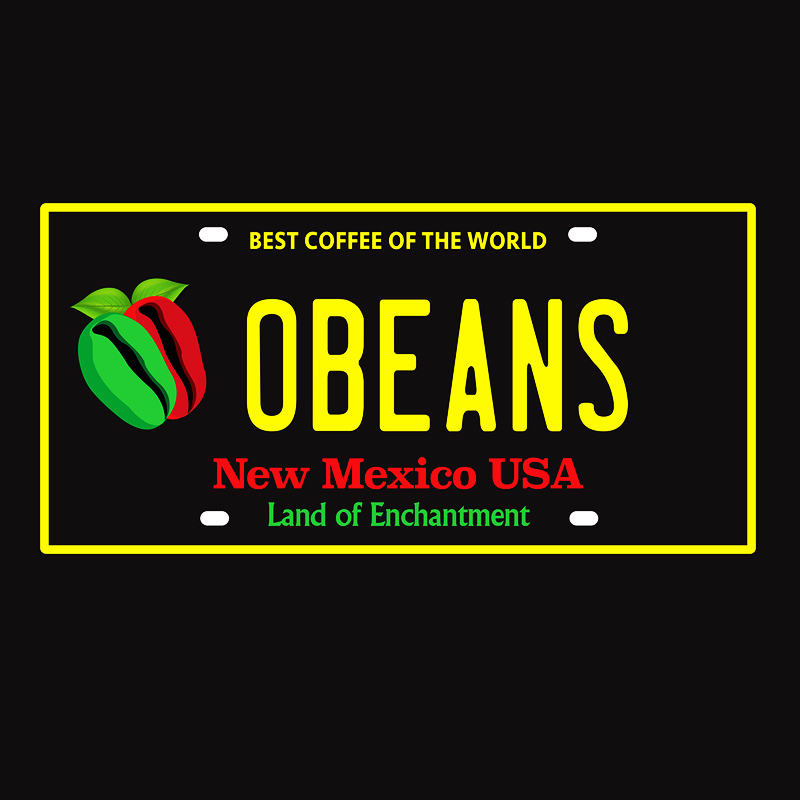 OBeans Coffee.